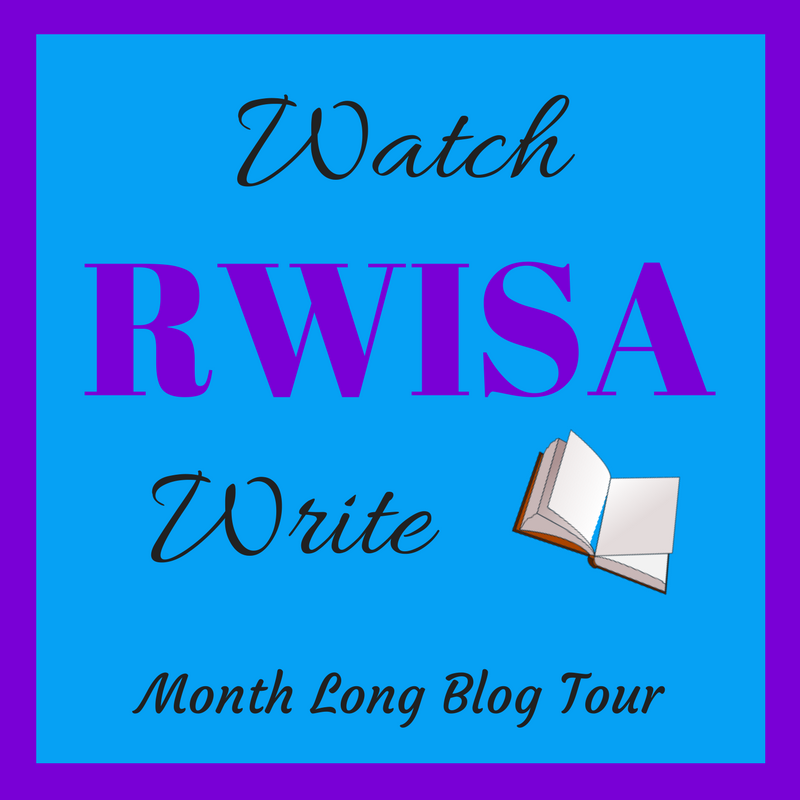 TODAY is the 22nd day of WATCH “RWISA” WRITE Showcase Tour! 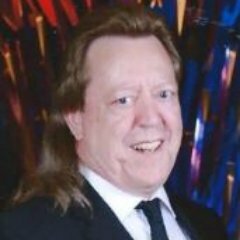 Please take the time to read Robert Fear’s works, share comments, like this page and check out his books in the #RWISA catalog. This entry was posted in RWISA MONTH and tagged @fredsdiary1981, @RRBC_RWISA, “THE FLIGHT”, DAY 22, Robert Fear, RRBC, WATCH "RWISA" WRITE. Bookmark the permalink. I think I am a day behind!! However, the writing was quite realistic and brought out some emotions. Thank you for hosting, Shirley. Well we all know what bullies do and what they are…a bunch of cowards. Why do they always need company? Because they are too afraid to fight their own battles. Once you stand up to them, they will leave you alone. I know from first hand experience. Thank you Robert for sharing your story. Wonderful story, Robert–fast paced, yet showing such emotional inner feeling. Nicely done. Robert Fear! WELCOME & CONGRATULATIONS!! I’m so happy to have you on my blog. Enjoy your day.